Unbeatable and unparalleled combination of tropical island and ancient history. 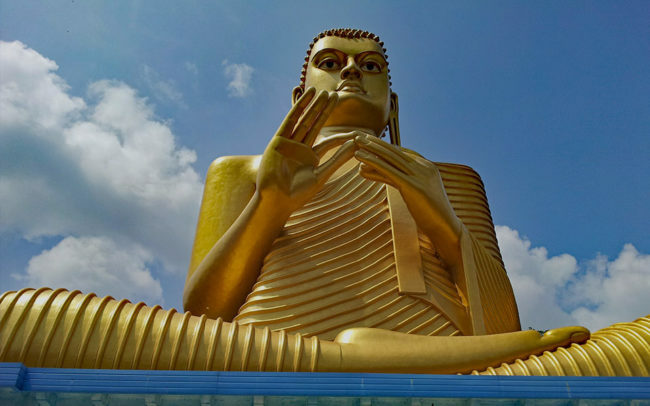 With a documented history spanning 3000 years, Sri Lanka is home to an astonishing seven UNESCO World Heritage sites and holds some of the world’s ancient cities including the exquisite first Kingdom of Anuradhapura. In this fascinating region known as the Culture Triangle, discover planned cities, magnificent palaces, stunning temples and rock carvings, gardens and monasteries. 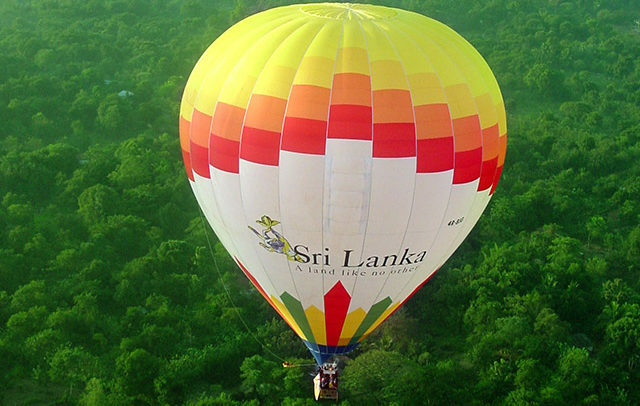 Sigirya occupies an unparalleled position in the archaeological and historical heritage of Sri Lanka. A Fortress and ancient palace par excellence. An unmatched combination of urban planning, sophisticated hydraulics, architecture, engineering and oldest murals. A UNESCO World Heritage site, this 200m Rock Fortress is an elaborately planned royal township complex with the ruins of a magnificent palace on top. 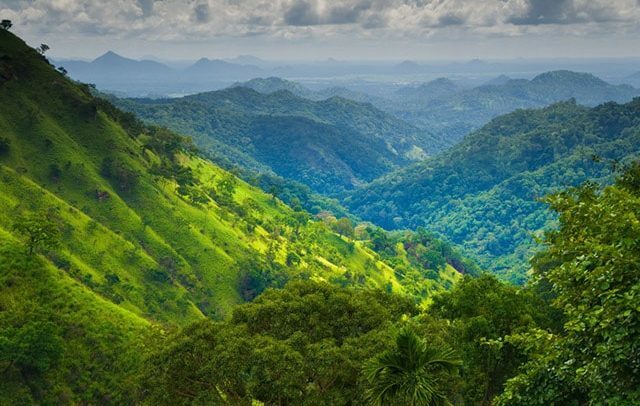 Nestled amidst lush mountains, the Royal City of Kandy is the cultural capital of Sri Lanka. The last independent kingdom is home to the magnificent Sacred Temple of Tooth. Exuding a completely different ambience, the majestic hills of Kandy afford a nostalgic elegance and beauty of untouched Singhalese culture and architecture. Experience the majesty of this hill capital with its beautiful lake and surrounding dove white temples. Home to Sri Lanka’s most prominent and dazzling festival – the Kandy Esala Perahera held over 10 days in late July to early August. Kandy is a little gem from the past that still stands the test. 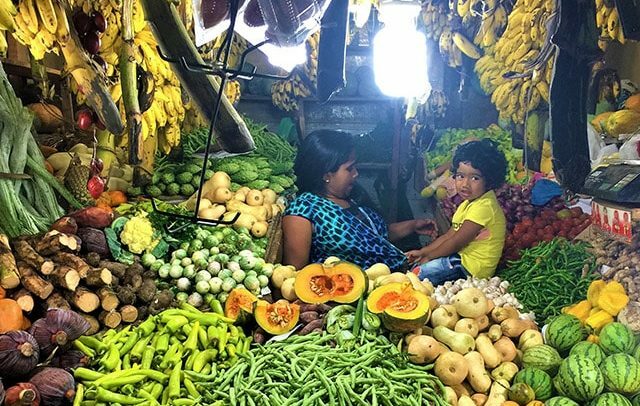 Step into another world and visit one of the eight Unesco World Heritage Sites – the imposing old town of Galle in the south. With its legendary 17th century Dutch Fort, it has the distinction of being the best-preserved sea fort in South Asia. Surrounded by charming narrow streets that are lined with colonial villas it is often described as French Riviera of Asia. The quieter, ambient streets boast unique shops and luxury boutique hotels in former colonial villas that are set within the stunning ramparts of the old town.